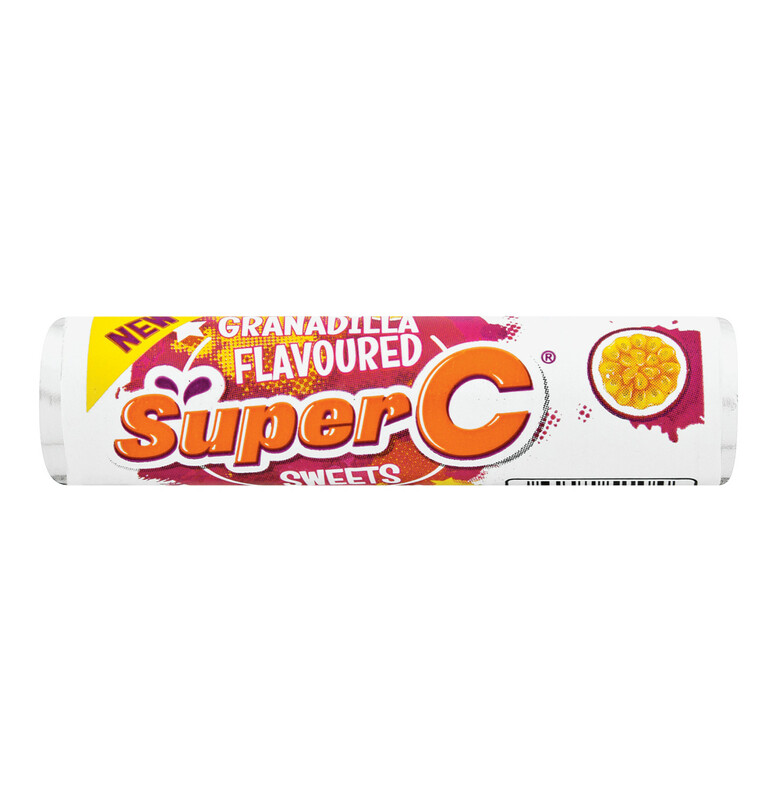 With a variety of delicious flavours, the Super C Sweets are a great addition to your bag. 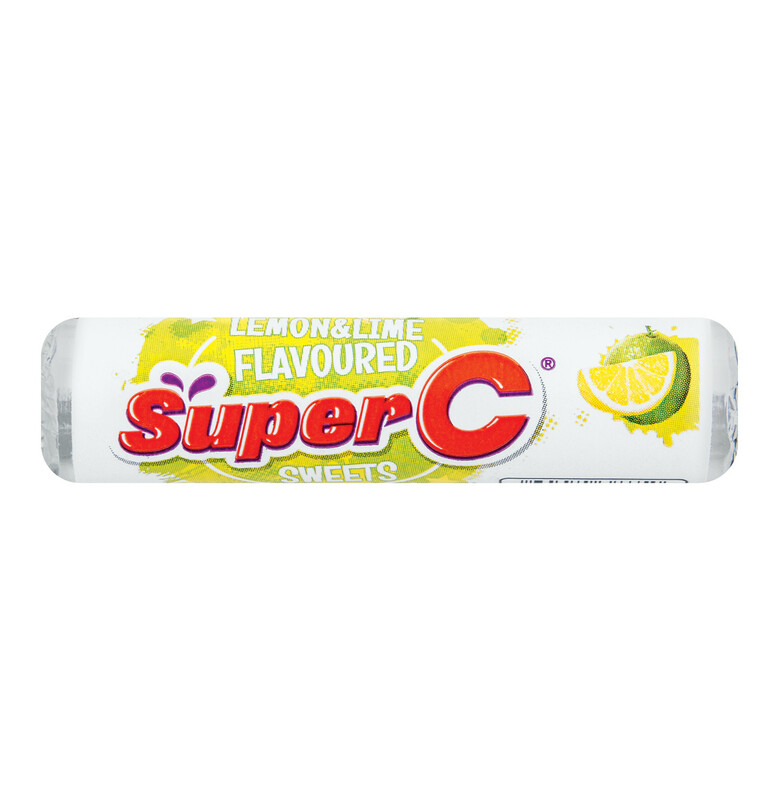 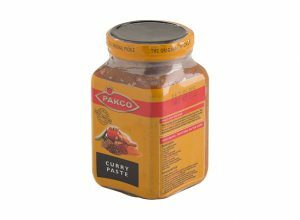 Packed with glucose, it’s a convenient sweet with an energy boost. 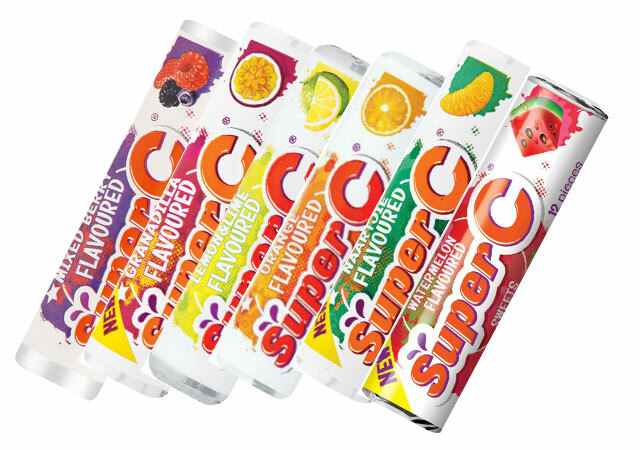 Whether you’re in the mood for original orange, watermelon or something like Lemon and Lime, the Super C Sweets has something for everyone. 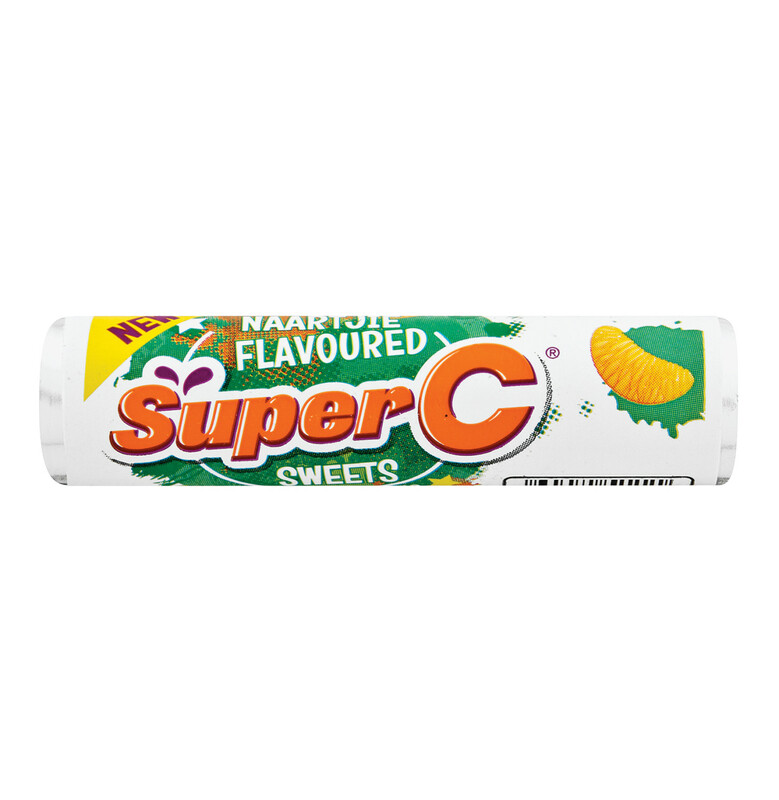 When Super C was launched in 1976, there were two objectives. 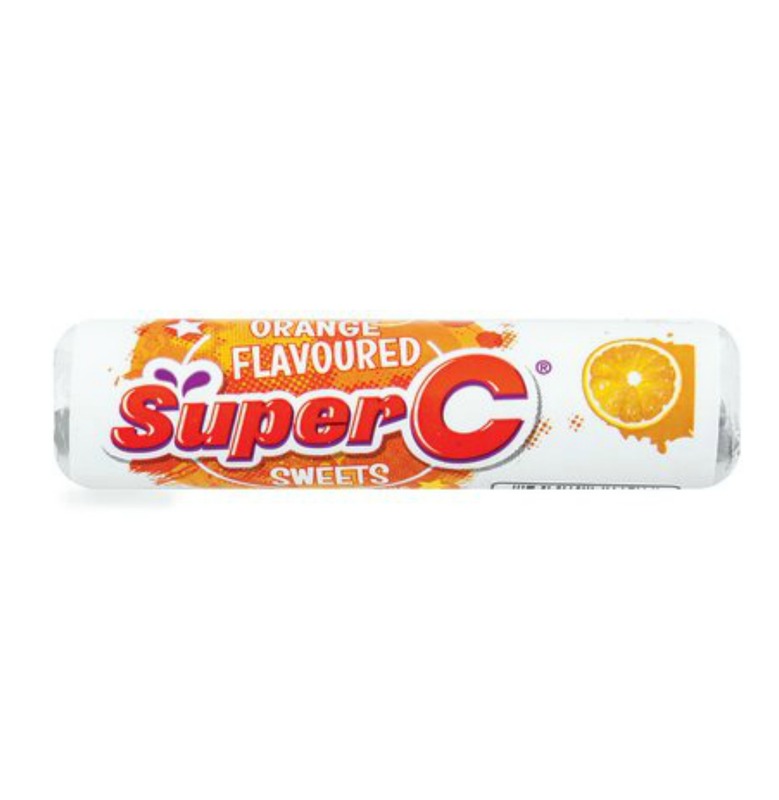 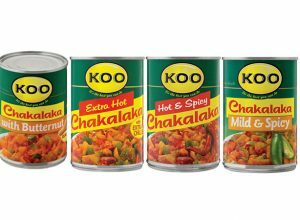 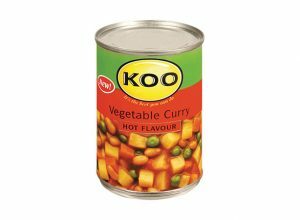 The first was to provide Vitamin C, while the other was to add glucose for an energy boost. 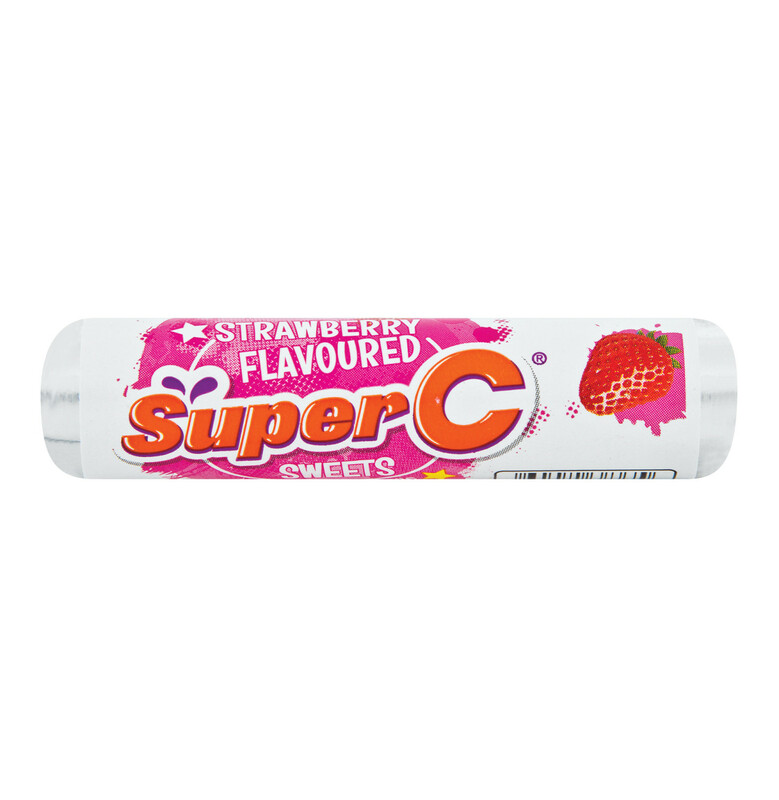 This unique combination put Super C as the first sweet treat to also have a health component.